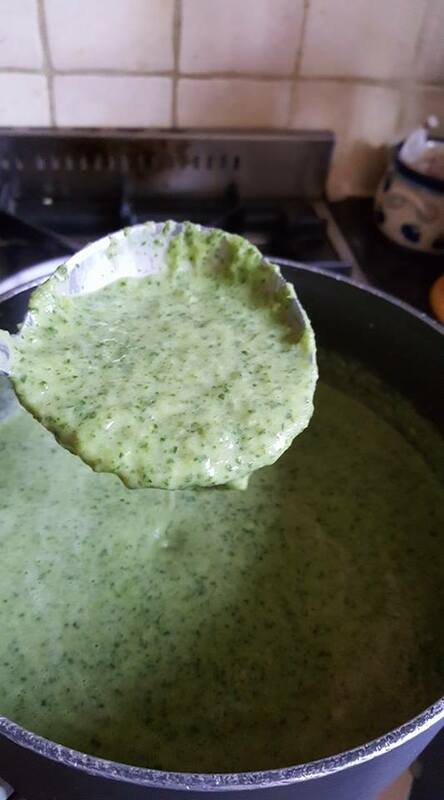 Watercress soup made from the fresh pickings of our Chess valley walk. A big bunch from the farm costs £2 in the honesty box! Share your latest seasonal recipes on our facebook group & then everyone can enjoy.